Traveling to San Jose to see the longest-running women-only professional tennis tournament in the world? 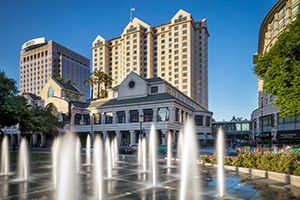 Then you have to check out the preferred hotels of the Mubadala Silicon Valley Classic! 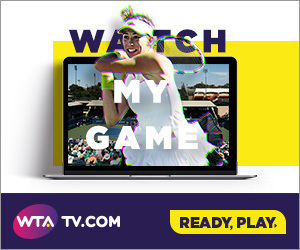 Please contact your account manager or visit the WTA Tournament Zone for more information.